Lakeview lot in Lake Arrowhead&apos;s developed areas with awesome amenities - Swimming, Tennis, Golf Course, Boating, Clubhouse & more! 540 Acre Lake. 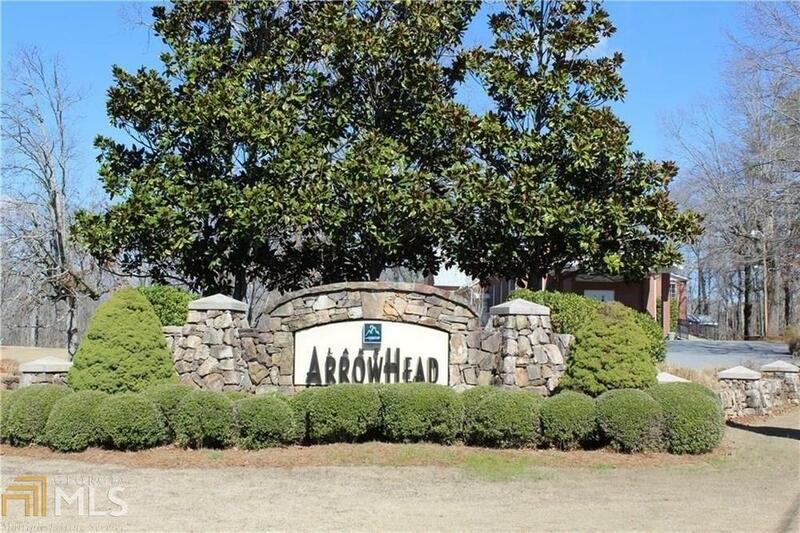 Build your ideal home in this prestigious, gated community. Across the street from lake, great elevated view. The original owner has golfing included. Initiation & monthly dues lower than newer section. Directions: I-575 North To Exit 20, Right On Reinhard Coll Parkway, Right On Highway 140, Straight At 4 Way Stop Sign In Waleska. Left On Little Refuge. Right Into Lake Arrowhead. Ask Gate Attendant For Map.